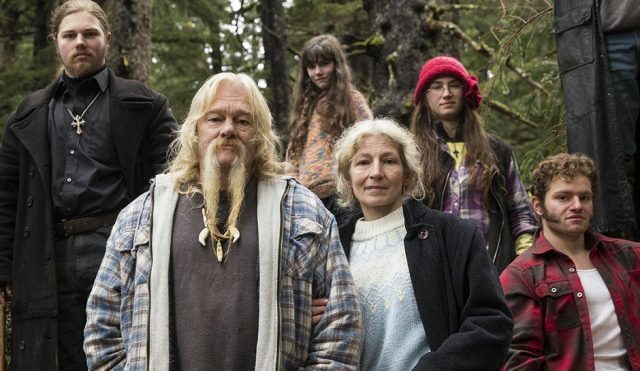 Given its name, it should come as no surprise to learn that Alaskan Bush People is an American reality TV show that is supposed to be about an American family striving to live in an independent manner out in the Alaskan wilderness. However, it is interesting to note that some people believe that the reality TV show is fake, though so far, there isn’t enough information for members of the public to know for sure one way or the other. 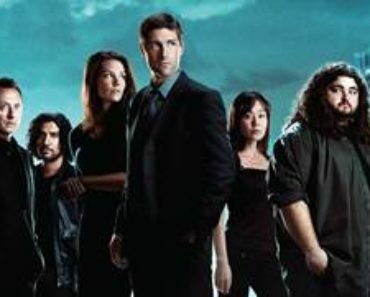 Some people have claimed that Alaskan Bush People seems to be based on a novel called One Wave at a Time that was released by Billy in 2007. They believe that Billy moved to the Lower 48 for the purpose of selling the novel, which resulted in a production crew following him back to the state of Alaska where he set out to recreate the sort of lifestyle that was described in his novel. 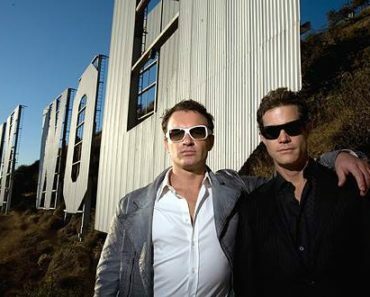 In 2015, Billy and Bam Bam got into serious legal trouble because it was discovered that they had lied about living in the state of Alaska all of the time from 2009 to 2012, which was a requirement for people who want to collect a share of the state’s oil profits. As a result, the pair were fined, sentenced to jail, and ordered to do community service, though none of that ended up being shown on the TV screen because the judge forbade it. It should be mentioned that some of the names used on the reality TV show are nicknames rather than legal names. For example, Bear’s legal name is Solomon, much as how Bam Bam’s legal name is Joshua. Granted, this is not strong evidence that Alaskan Bush People is fake because a lot of people do use their nicknames rather than their legal names. However, the nicknames do seem to be rather well-chosen for the image that the reality TV show is attempting to create, which could strike some as being suspicious. Karryna Kauffman appeared on an episode of Season 4 of Alaskan Bush People as a potential love interest of sorts for Noah. However, it is interesting to note that Kauffman is listed as an actress on IMDb whose most interesting accomplishment seems to be the fact that she participated in the 2012 competition to become Miss California. Once again, it is not impossible that she did indeed meet Noah in the Lower 48 as was claimed on the reality TV show, but considering her career, it seems a bit too coincidental to be accepted without hesitation. Sources have claimed that the family’s previous residence wasn’t as far from civilization as the reality TV show had made it out to be. Instead, it was within 10 miles of the town, with the result that there was a pizza restaurants situated about half a mile from their home. Furthermore, there are even sources claiming that the family lives in a hotel called the Hoonah rather than the place where Alaskan Bush People is filmed, though to be fair, there hasn’t been a lot of concrete evidence to support this claim. Hard to believe right from the getgo that this was real. Where in the bush would you get tattoos, ear piercings, make-up and some of the tools they used? They didn’t even really seem to know what they were really doing most of the time in terms of survival. And who could live in that house during the winter? What about the cow? What about the cats? 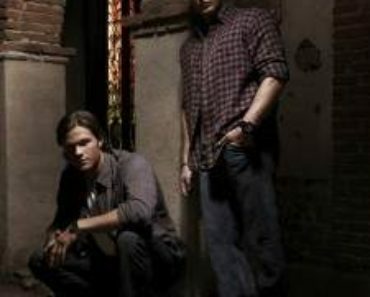 And lastly, if they were really living in the bush what was with all the trail cameras? And the ambulance when Matt got hurt? Where did that come from? Wasn’t Billy always saying if there was any kind of accident you couldn’t just get help right away? How did they get an ambulance there? I think it was a story that just went on too long. Would have been better had it been a half-hour series about a fictional family living in the bush using some of their experiences as storylines. It will be sad if Ami really does have lung cancer and is really not going to make it. But Billy and his “I can’t leave the bush” .. that’s just BS. They don’t really live there and everyone knows it.